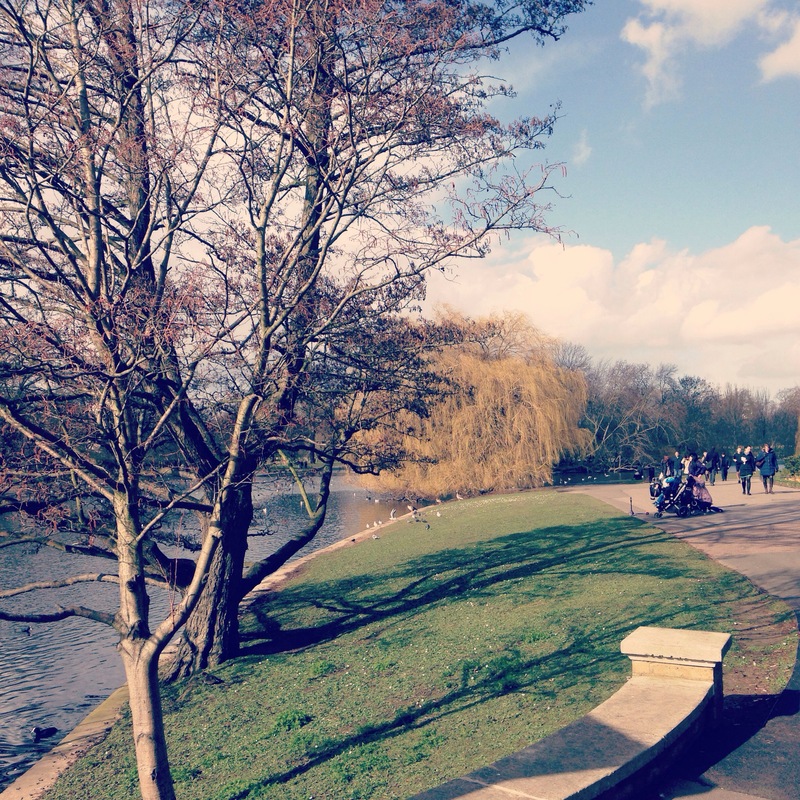 I’ve been living in London for almost a month, and have really loved the energy and bustle of the city. It’s been really inspiring. Thought I’d share some of my favourite photos of the past month – nothing too touristy as I’ve been trying to look like I fit in! 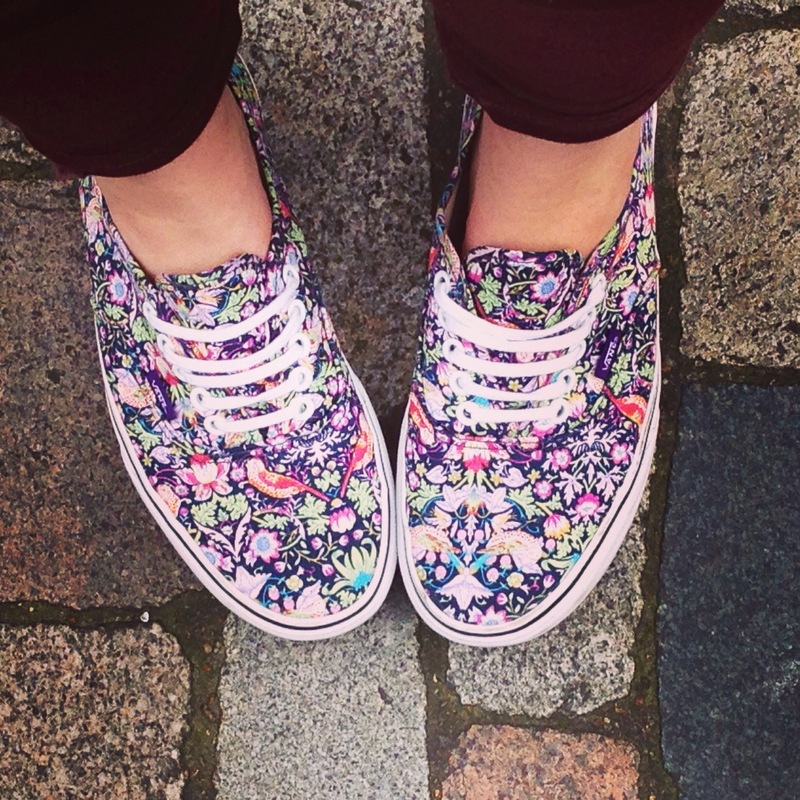 My stunning Liberty Print Vans…this was the first time I’d worn them outside after getting them for Christmas. Thankfully the weather forecast held up!